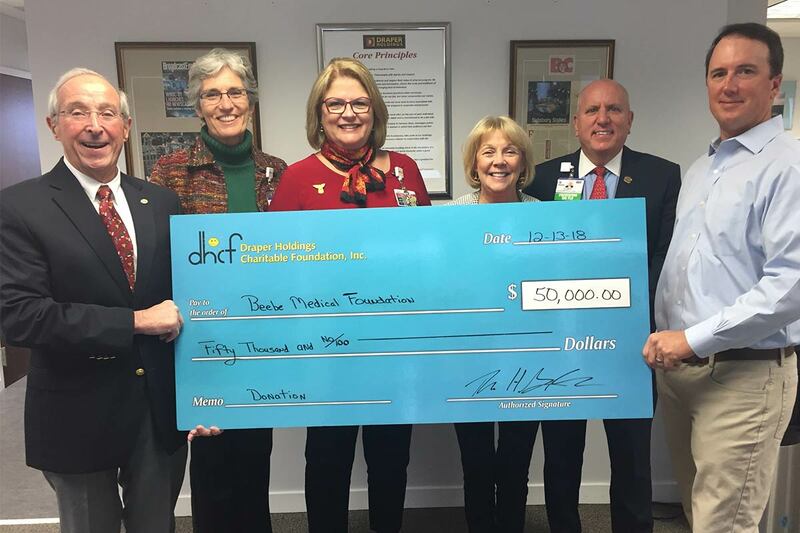 The Draper Holdings Charitable Foundation is a non-profit organization that was created by the Thomas H. Draper Family. 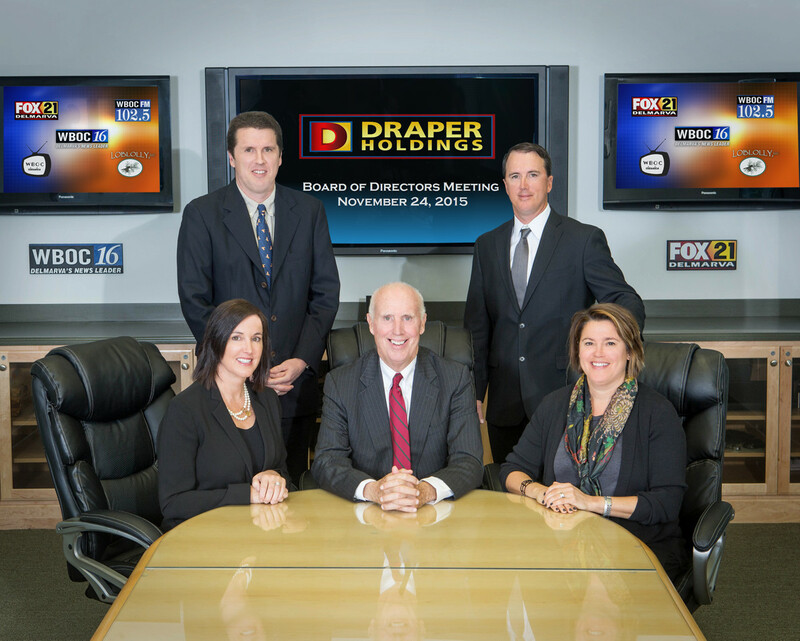 Three generations of the Draper family are now involved with our philanthropic giving. 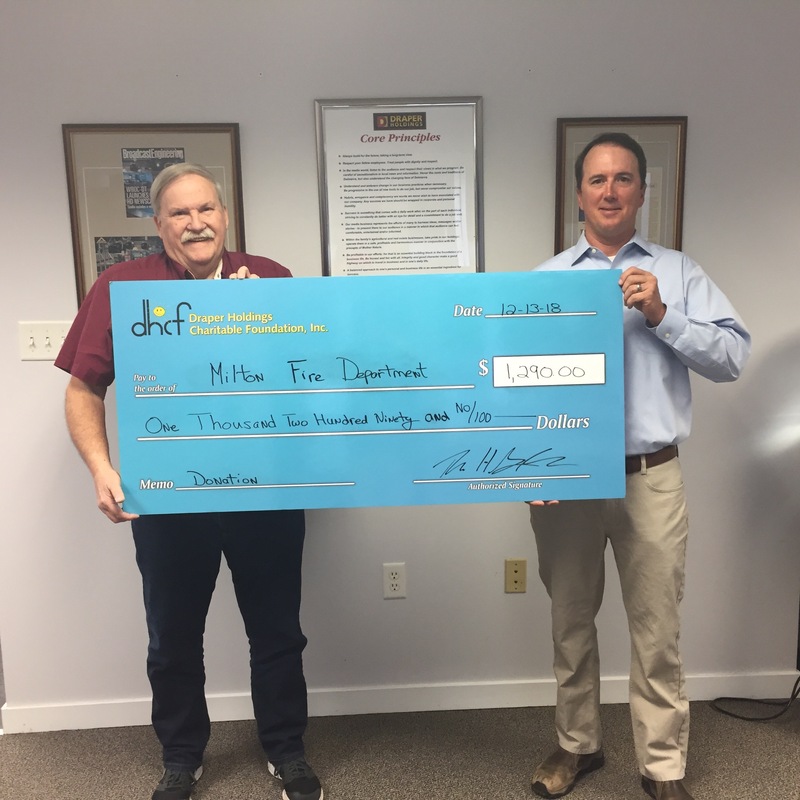 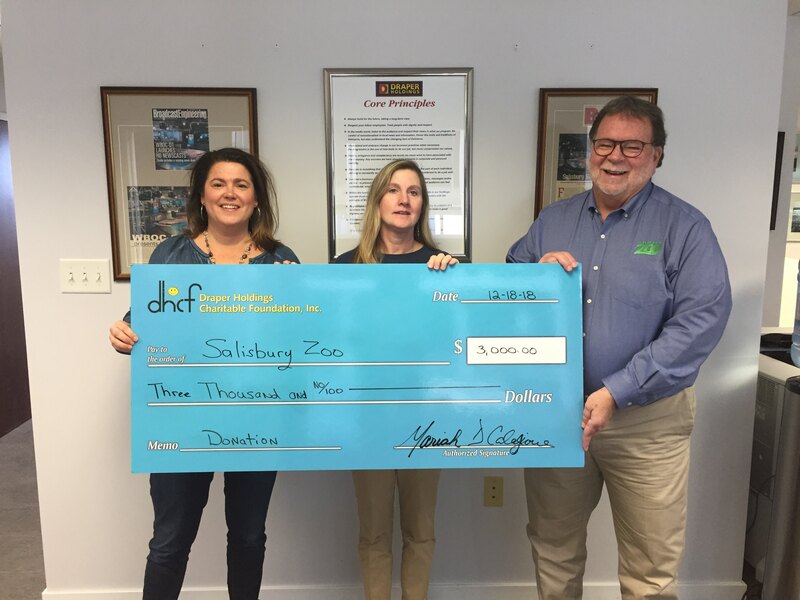 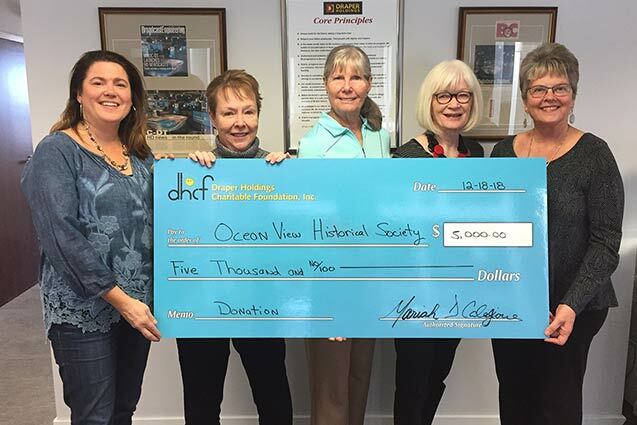 The DHCF’s mission is to work together with other non-profit organizations that share our desire to help families on Delmarva. 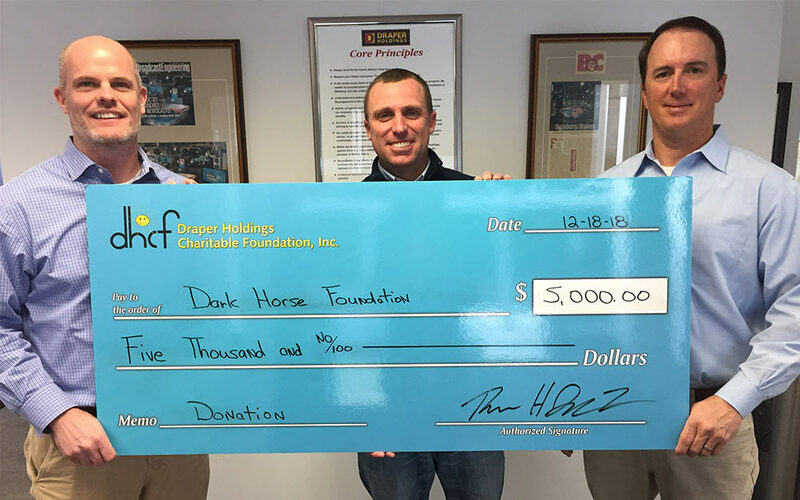 The Foundation’s current focus is education and land preservation on Delmarva. 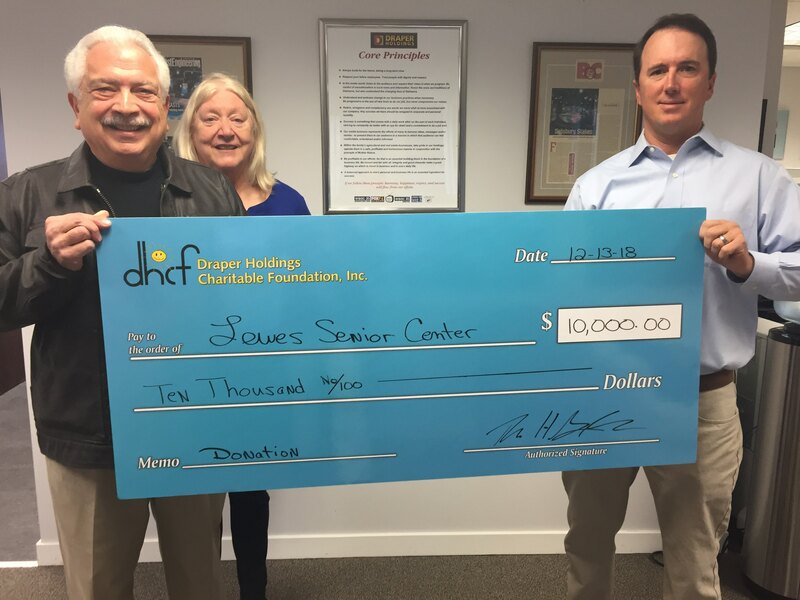 Apply online to request assistance for your organization from the Draper Holdings Charitable Foundation. 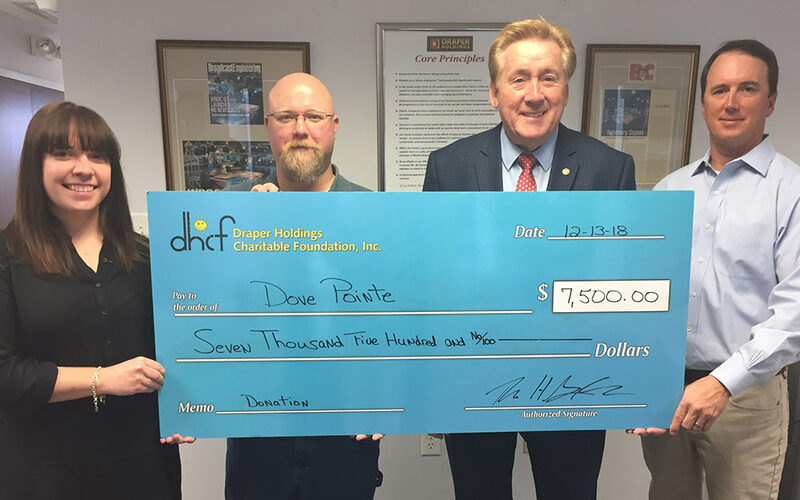 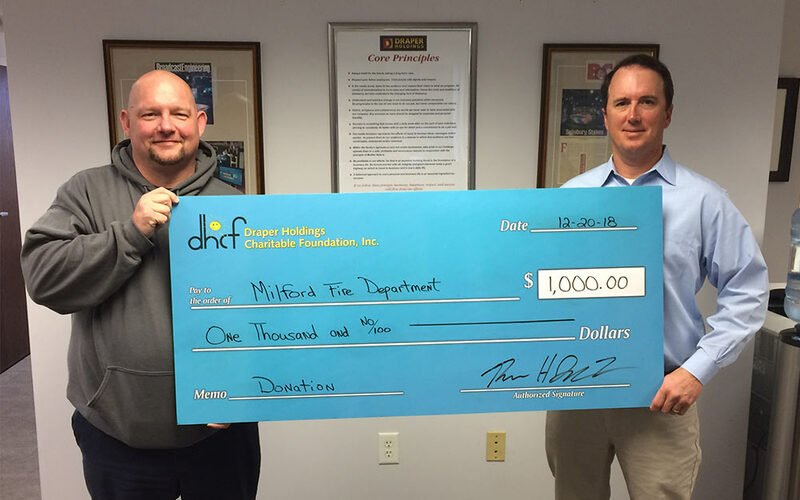 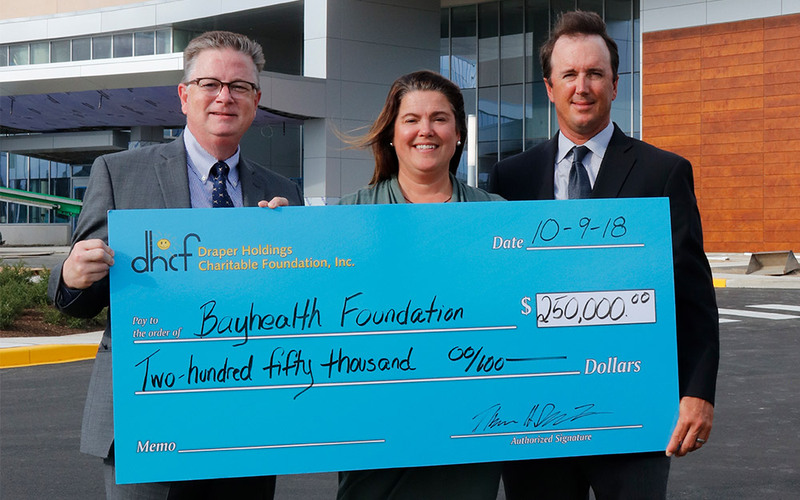 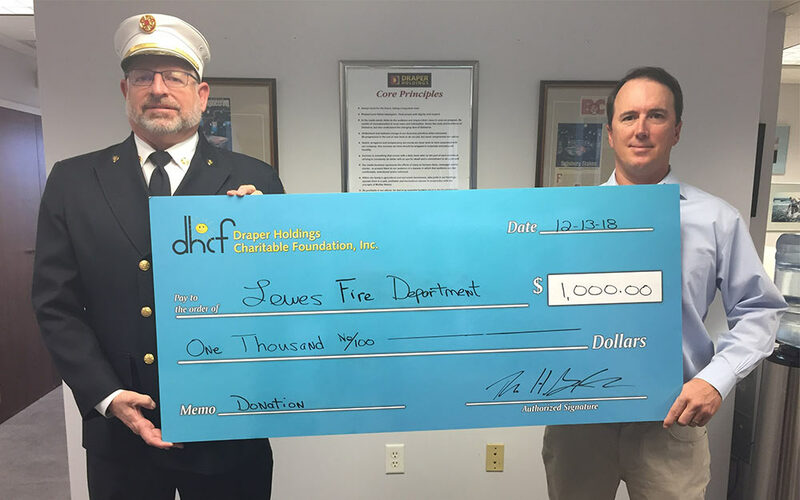 Find out about the Draper Holdings Charitable Foundation, how we help organizations and determine which organizations are best suited for our assistance. 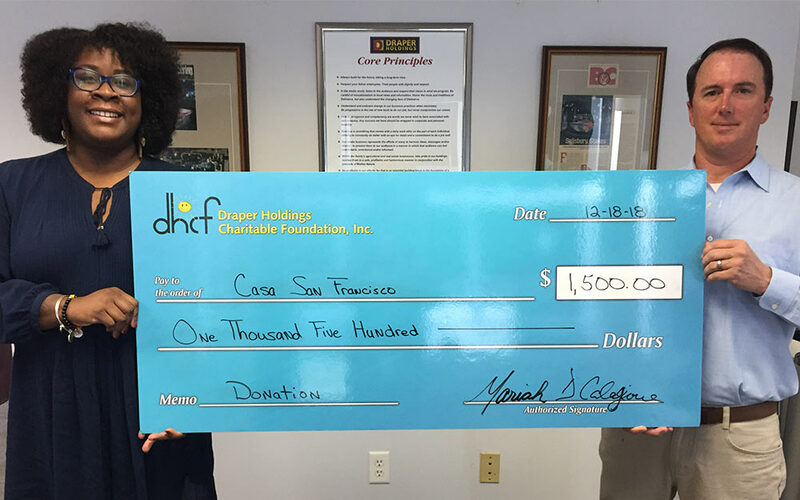 © 2019 · Draper Holdings Charitable Foundation.